Why is Supervisor Drug & Alcohol Awareness Training Important? Home › News › Blog and Opinions › Why is Drug & Alcohol Awareness Training Important? Why is Drug & Alcohol Awareness Training Important? Many companies need to control substance use within the workplace to reduce risk and create a safer work environment. Even if you don’t have a drug and alcohol testing program, education promotes awareness and proactively helps you reduce incidents on the job. With drug and alcohol awareness training you give everyone on your team the right tools to make their workplace safer, and your business more productive, by controlling substance abuse within your organization. An equipped course trains supervisors and managers with ways to properly implement a fit-for-duty program, identify the signs and symptoms of drug and alcohol use and provides methods and tools to properly initiate reasonable cause testing. Excellent drug and alcohol awareness training leads to accurate, defensible results. It is also part of an effective health and safety program. The proper training of supervisors and managers of safety programs ensures that they are able to successfully implement, and manage, drug awareness and fit-for-duty programs. Health and safety of all employees is something all managers want to accomplish. Training is not just for those in a managerial role, however. Employee training is just as important as training for supervisors and managers within an organization. 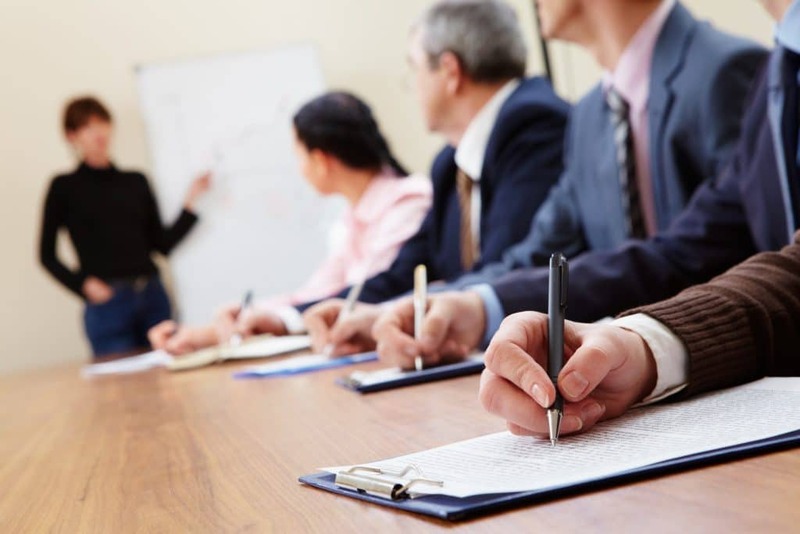 Employee awareness training is for all employees who are subject to drug and alcohol testing in accordance with a workplace drug and alcohol policy. It provides awareness and education on policy related to drug and alcohol, how drug and alcohol testing is conducted, the support provided following a non-negative result, and health effects of drug and alcohol use and abuse. Everybody deserves to go home safely at the end of the day, so why not promote a healthy workplace by educating supervisors, managers, and employees on ways to keep the organization drug and alcohol-free. There are a couple of ways to educate those within an organization: classroom training and online training. Classroom training is hands-on with an instructor who goes through the learning modules with the class. This is an interactive type learning experience as students will be allowed to ask questions to further understand the content. Online training is a “do-it-yourself” type of training method done at the student’s own pace. While all the content is provided, it will be up to the student to read and complete all modules on their own. Support is always just a click away, however, responses are not as immediate as when in a classroom setting. All of CannAmm’s training programs are developed and delivered by some of the most experienced and knowledgeable people in the field. To view a list of the programs offered, click here. For our 2018 classroom training schedule, click here.